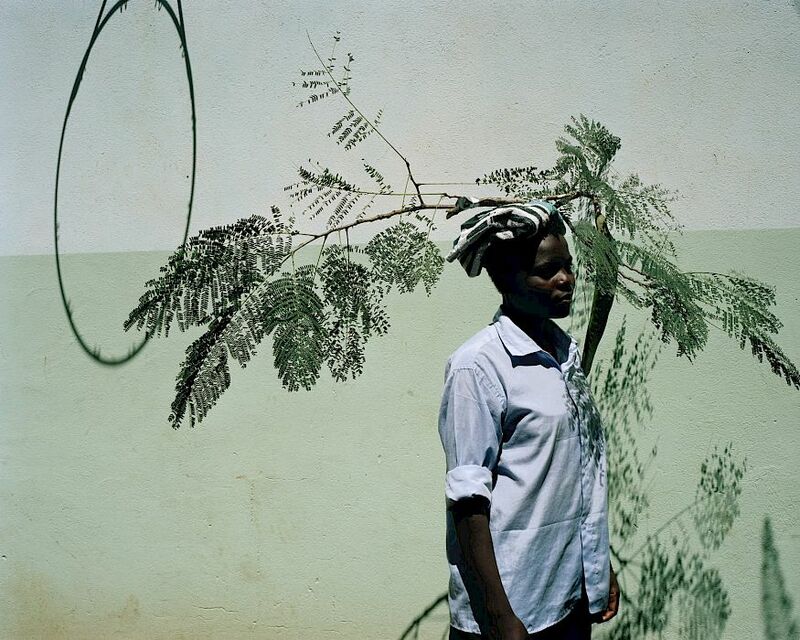 Book Of The Week Hot Mirror Photographs by Viviane Sassen Reviewed by Owen Kobasz Viviane Sassen is one of today's most innovative photographers and this stunning book looks back at a decade of her work, including new collages and previously unpublished photographs. Hot Mirror. 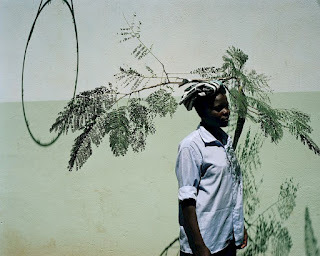 By Viviane Sassen. 160 pp., 95 color and 9 black-and-white illustrations, 9½x13x½". Formally, Hot Mirror is a mid-career retrospective. 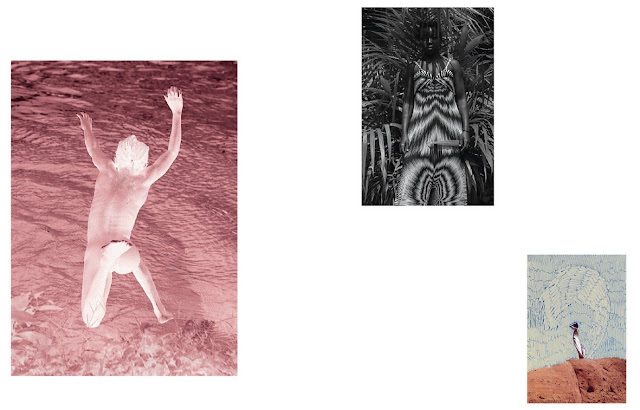 Pulling from Umbra, Flamboya, Roxane II, and more, this new book contains a survey of Vivianne Sassen’s fine art photography to date, with an emphasis on surrealism. Hot Mirror, however, doesn’t feel like a retrospective, or at least not a traditional one. Sassen’s previous publications were single series, each bound by a concrete thesis. Hot Mirror breaks the mold by drawing a selection of her photographs from the past two decades and are revivifying them with a new context. Arranged asymmetrically and surrounded by a luxurious amount of negative space, the themes and colors are often juxtaposed, evoking a strange dreamlike feeling. 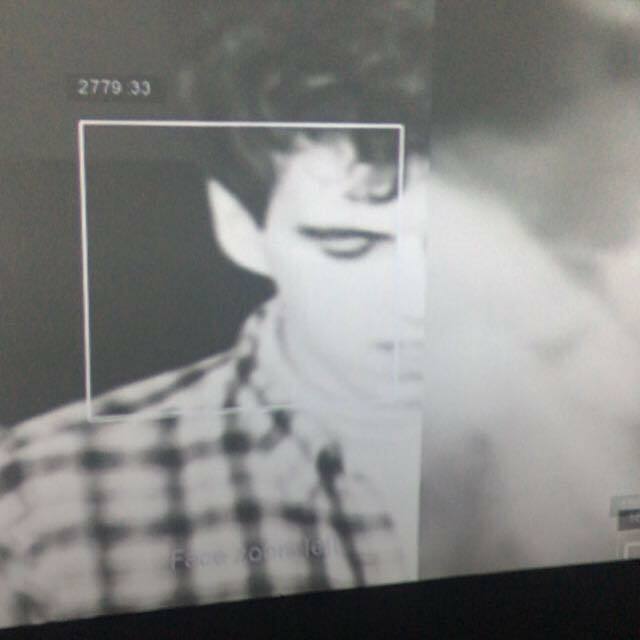 The image, Luxaflex, taken from Of Mud and Lotus, shows two people twisted together. Green lines obscure their faces and bodies and the background — leaving just their arms, legs, and hair untouched. It’s as though everything has been censored save their limbs and hair, but her use of green makes it fun and playful. On the opposite page, sits Mirror Man, a much older photo from the series Flamboya. The mirror reflects a grey cinder block wall and a man stands in the gap. He is tilted forward so that his face is hidden behind the mirror. 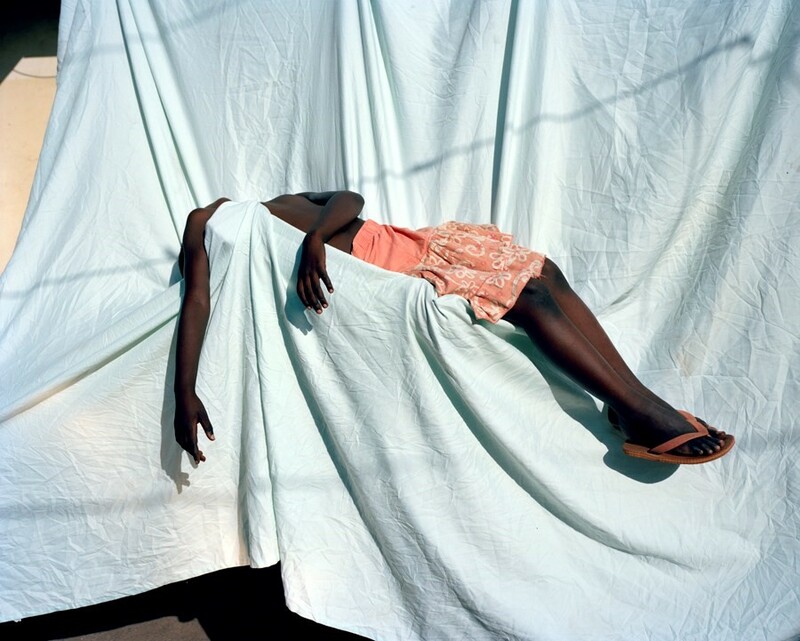 Sassen’s images allow only half to be seen, but the other half is just as important. “I’m fascinated by what is hidden, but I think it’s fine for it to stay hidden. I don’t need to investigate everything, and that includes inside myself. So, there’s that discrepancy between revealing and concealing again,” she told Robbert Ammerlaan in an interview reproduced in Hot Mirror. 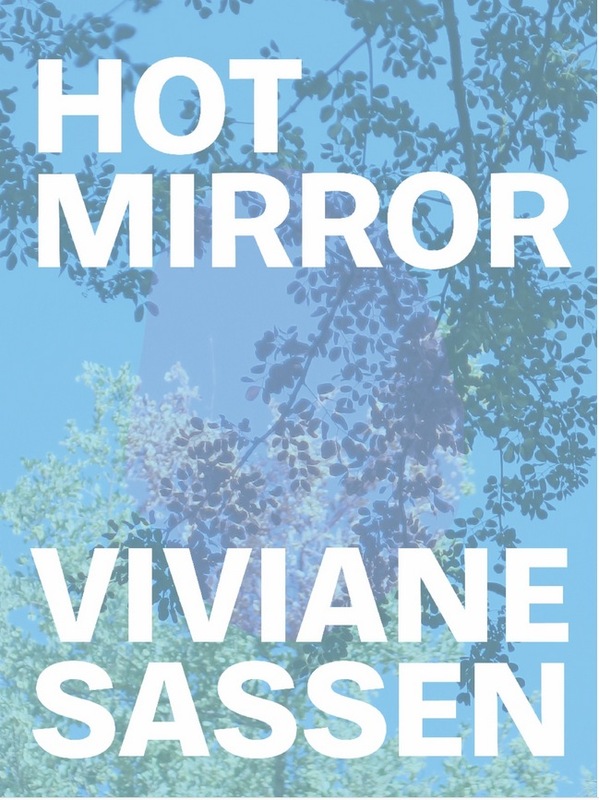 The subtle thesis of Hot Mirror is surrealism, a movement that Sassen has long referenced as one of her primary influences. 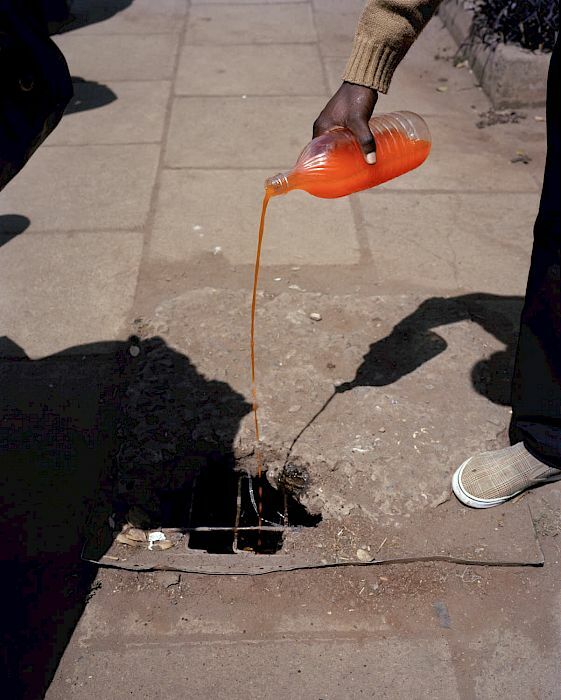 In these photographs, the parts can be easily identified — they show ordinary objects, people, and places — but put together, when the viewer tries to really understand exactly what is going on, it starts to break down. There is something off, out of place, like how a dream makes sense mid-dream but becomes absurd in hindsight. But then there is the third stage — when they become beautiful. Spaced throughout the book on a thinner, translucent paper, is a tale titled The Eye of the Eucalyptus Tree. Comprised of poetic text fragments, Sassen recalls memories from her childhood. Only a few lines long, each excerpt describes a moment, sensation, or family tradition — almost like snapshots from a time before the photographer carried her camera. A confusing dream seems a fitting conclusion to Hot Mirror. Like a Max Ernst painting, the photographs and text are not meant to be clear and intuitive, especially when taken as a group. Through them, however, Sassen is outlining something difficult to describe, something that leaves poets and painters alike tonged-tied. Owen Kobasz edits the blog & newsletter at photo-eye. He holds a BA in the liberal arts from St. John's College and takes photos in his free time.